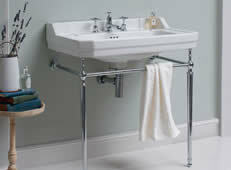 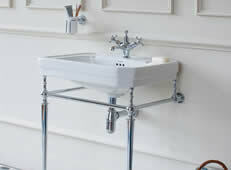 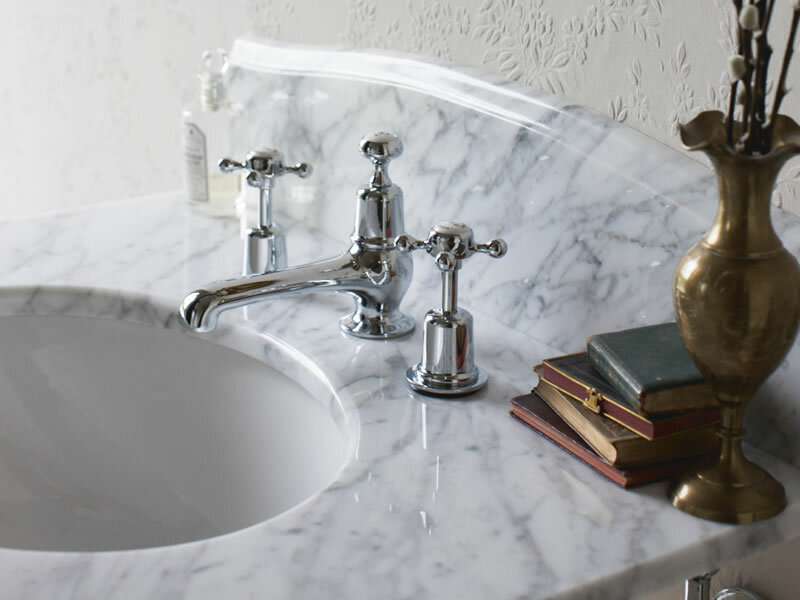 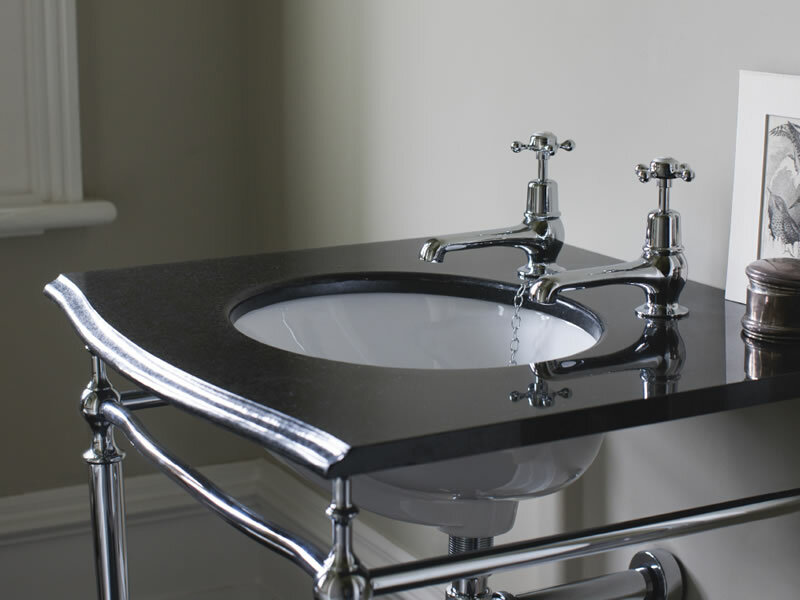 There are a great variety of basin options with the Burlington Bathrooms family. 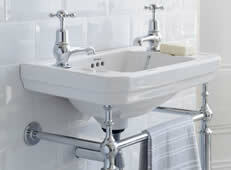 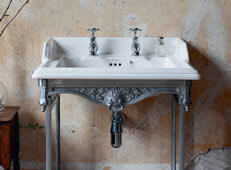 Chose from the simply styled classic, Edwardian or Victorian styles. 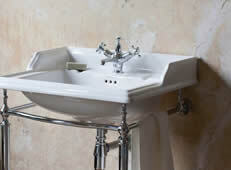 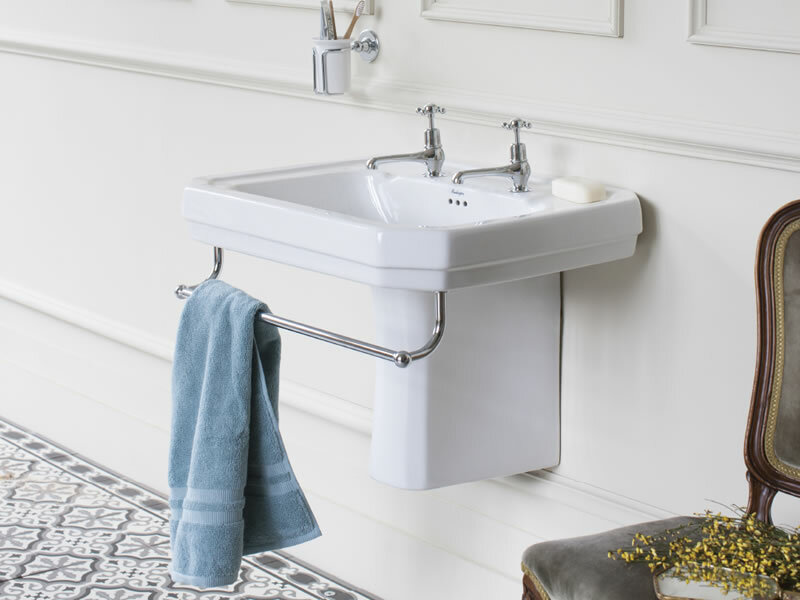 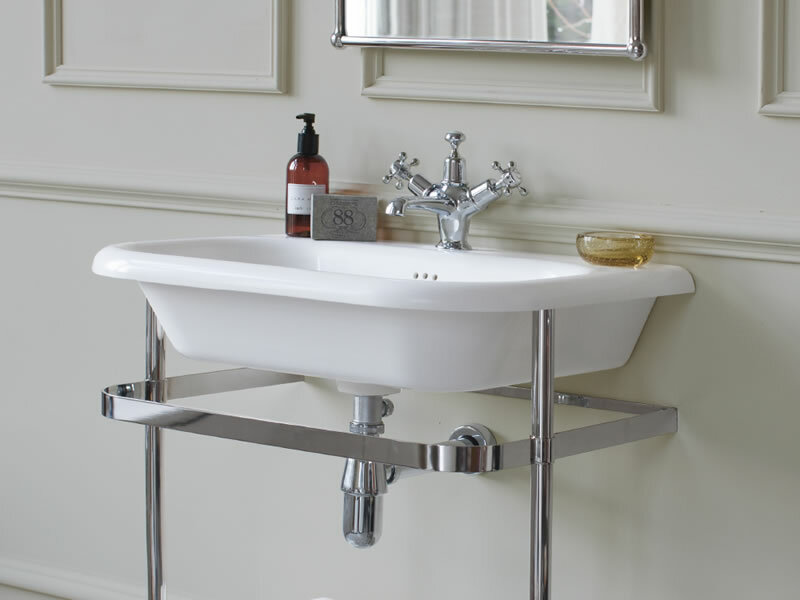 Burlington can supply full suites or you can mix and match with other products from our Period Bathrooms Collection.